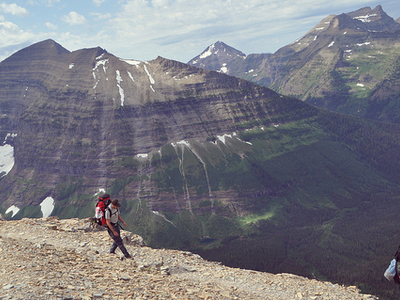 Conveniently accessible from the Montana Highway 49 to junction with Cut Bank Creek Road, 17 miles north of East Glacier, the Cut Bank Pass Trail is a steep 5.4 mile trail connecting the Nyack/Coal Creek Camping Zone with the Two Medicine area. Running west from the backcountry parking area, it it runs through exquisite Glacier forest land and finally ends at the Dawson Pass Trail Junction. 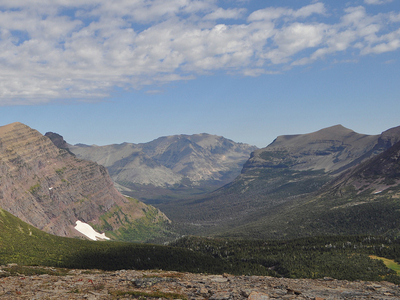 Here's the our members favorite photos of "Trails in Glacier National Park". 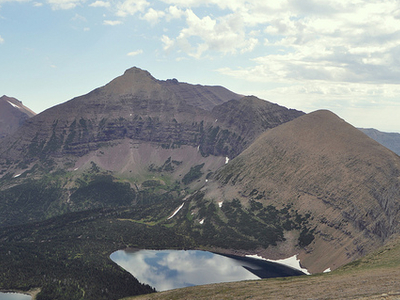 Upload your photo of Cut Bank Pass Trail!